Monster-size fan with industrial look. 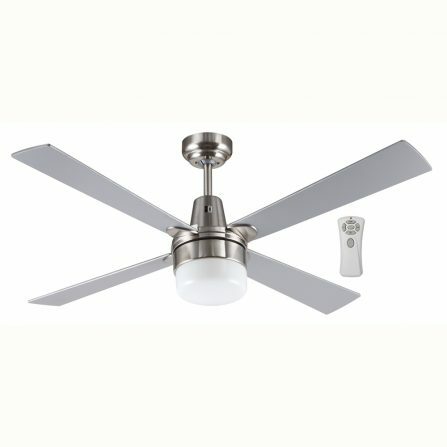 Ideal for moving air in large high ceiling rooms and Alfresco living. 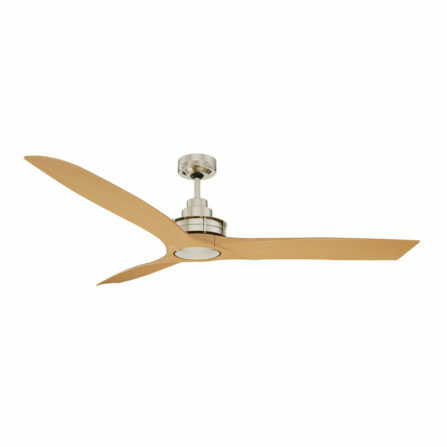 The large blade span makes this fan range perfect for large living spaces, outdoor spaces, garages and sheds.